One of our objectives at Lacer is to strengthen our presence in international markets by taking advantage of our extensive experience in the pharmaceutical industry and the commercial expertise we have acquired in Spain. The International Division aims to develop new business opportunities by expanding our markets and product ranges and driving strategic operational agreements with potential partners for our brands. The International Division drew on our experience in the pharmaceutical industry and the commercial knowledge acquired in Spain to embark on its commercial journey in 1971, when it entered the Central American and Caribbean markets. Over the years, Lacer has consolidated its presence in the Central American market and started engaging in commercial activities in other regions. Our brands are currently available in more than 20 countries and have a particularly strong presence in Latin America, especially Mexico, Brazil and the Dominican Republic, and an increasing presence in Asia, Europe and the Middle East. 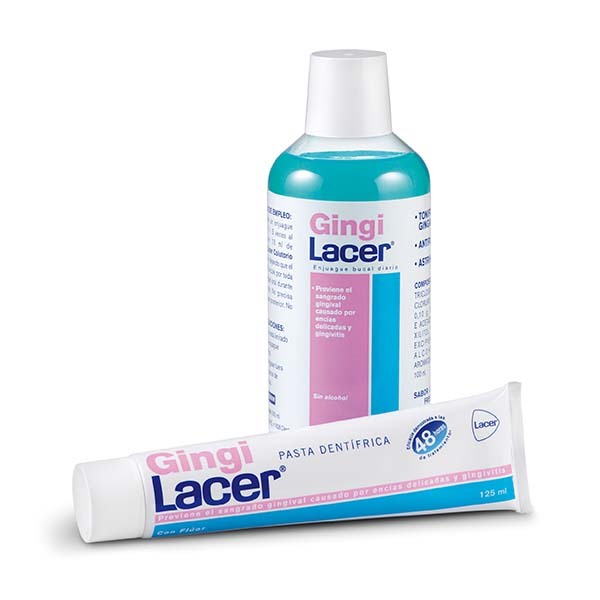 Lacer International supplies products and specific formulas for oral health, personal hygiene and self-care. 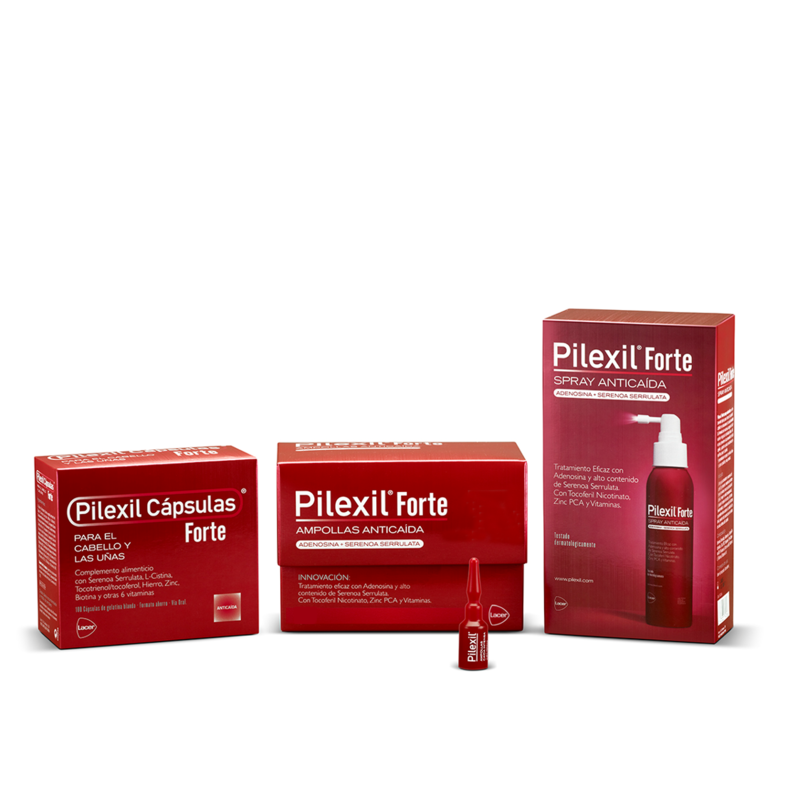 This broad product range is always underpinned by three key values: scientific evidence (through either clinical efficacy studies or extensive literature reviews), maximum quality and the highest guarantees. 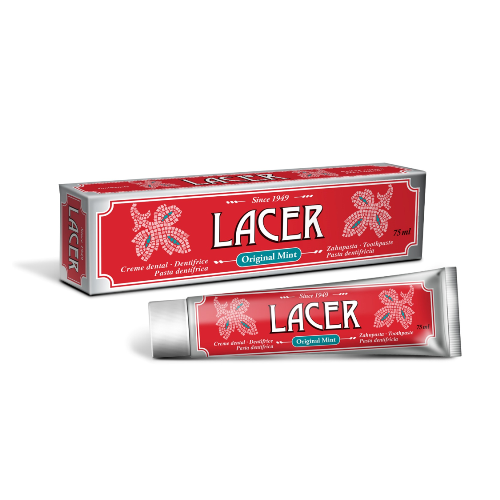 Lacer has its own R&D team that covers all therapeutic areas (oral health, hair care, peripheral circulation and skin care) and is responsible for designing and formulating our products, which are always based on active ingredients with proven efficacy. 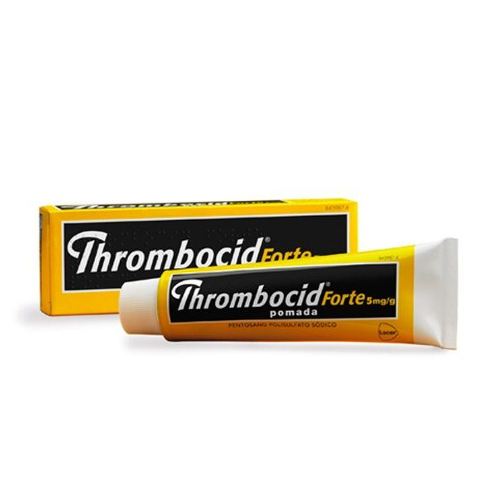 It benefits from the assistance of a medical department, which supports the product design process and is responsible for preparing and monitoring the clinical studies required to confirm the efficacy and safety of all formulas. Is based on looking after people’s health needs through high-quality products with clinically proven efficacy. This, together with our commercial experience in markets with highly diverse consumers, enables us to set up strategic partnerships with both multinationals and companies with more specialized geographical profiles and in-depth knowledge of the local market. 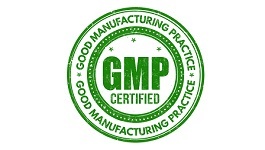 Lacer has achieved continued growth in international markets by focusing on medicinal and personal care products through the continuous development and internal improvement of processes and actions in the commercial, industrial, logistics and marketing areas, and by adapting our product licences to the different laws and requirements of each country.